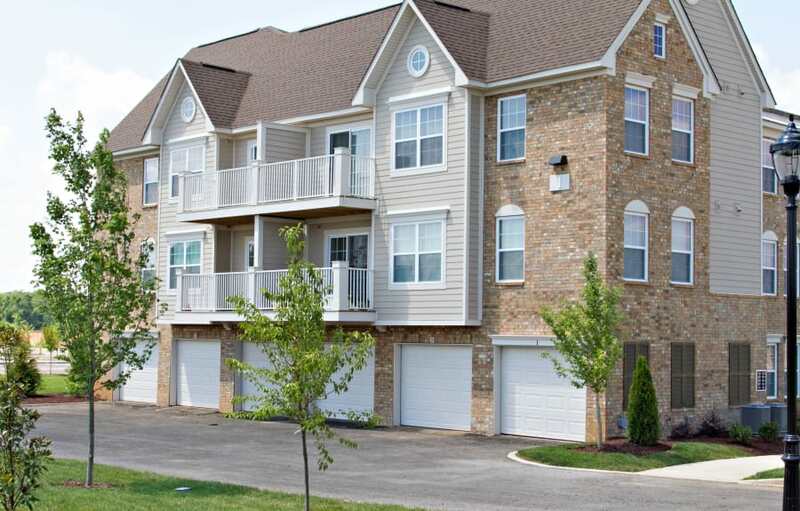 Arbor Brook in Murfreesboro, TN brings a unique apartment option to the residents of the Blackman area of Murfreesboro. 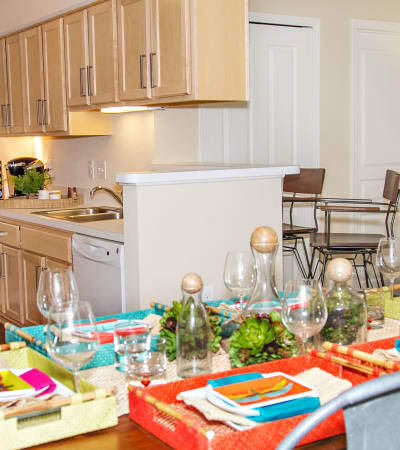 Our apartments and community boast top-notch and unique amenities and with one visit to our community, you’ll quickly realize we offer a feature-rich standard of living that’s hard to beat. Green spaces are an integral part of our community that offer beautiful views from each residence as well as a pleasant place to enjoy family and friends or play with the family pet. Relax by the pool on our expansive deck with pergola or use our fully-equipped fitness center to work out. Those who need a peaceful place to work will appreciate our executive conference and business center, located just steps from the front door of your home. With one, two and three-bedroom apartments to choose from, residents are delighted with the wealth of amenities found in each floor plan. 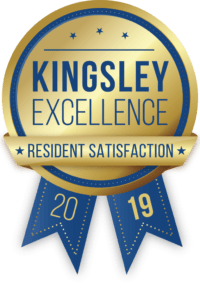 Each residence includes well-appointed features such as a patio or balcony, gourmet kitchen with GE appliances, maple cabinetry and dark walnut vinyl plank flooring, bathrooms with white cabinetry and porcelain tile and a full-size washer and dryer, to name a few! Luxurious details including walk-in closets, vaulted ceilings, ceiling fans and even attached garages are also available in many of our homes. 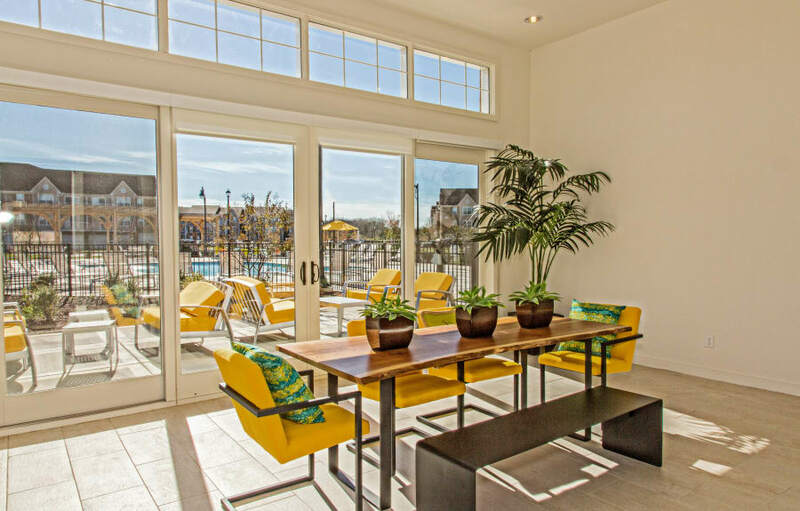 Arbor Brook is the perfect place to relax, unwind and enjoy the beauty of your new home. 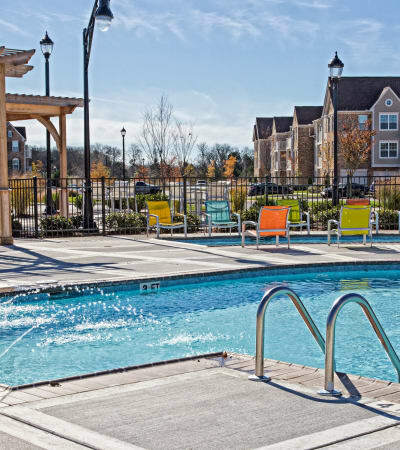 When you choose to live at Arbor Brook, you are also choosing to live in the highly acclaimed Blackman area of Murfreesboro; known for the best public-school district in Rutherford county. Located off I-24 and 840, we are minutes from newly built shops, restaurants, office spaces, public greenways and rapidly growing employment opportunities. 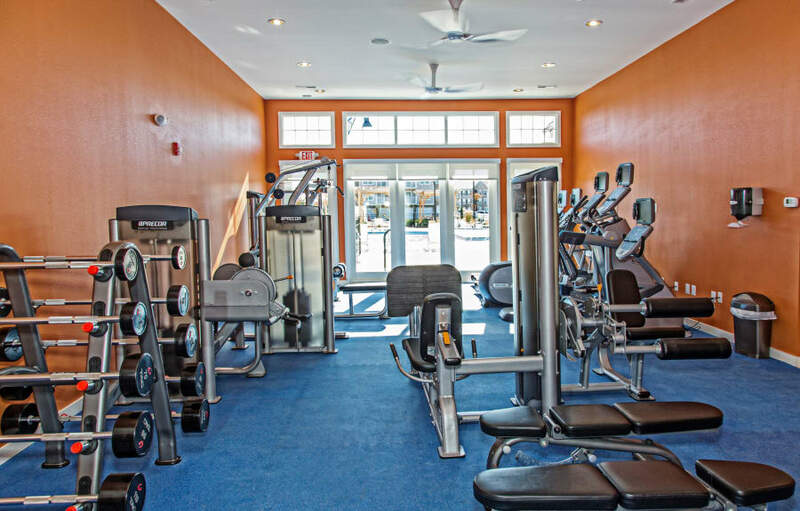 Whether you want to spend your day at The Avenue Murfreesboro or take a stroll through Stones River Greenway, you will certainly find something to appease everyone. Play a round of golf at Old Fort Golf Course at your leisure or head over to The Discovery Center for a family friendly adventure. Afterward, you can relax and enjoy a meal at one of the area’s widely acclaimed restaurants. 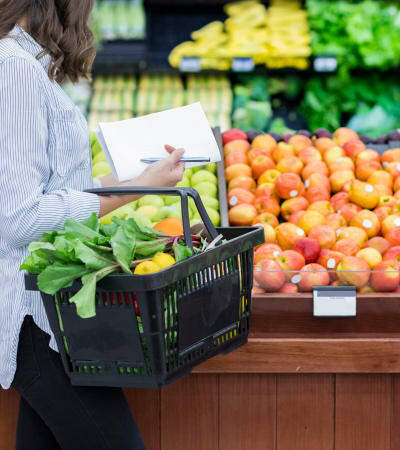 With close proximity to The Avenue at Murfreesboro, local grocers and dining, you have everything you need right at your front door. Commuters will also appreciate the easy interstate access to I-24, State Road 840 and Highway 96. 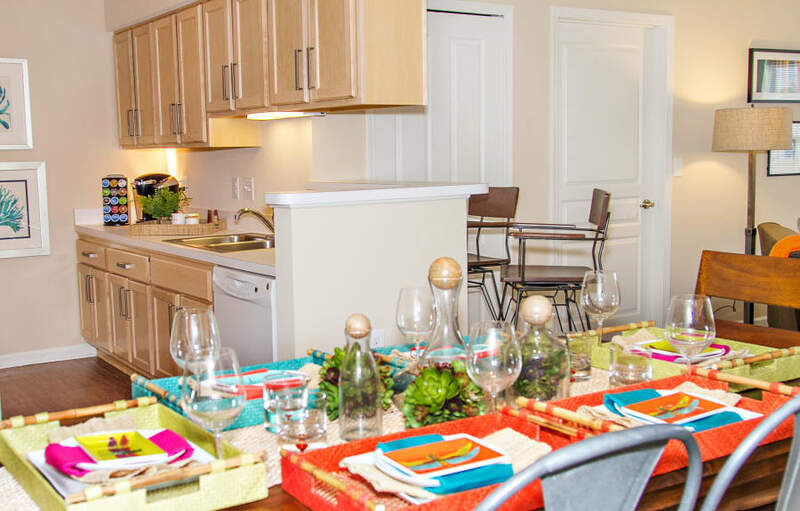 At Arbor Brook, you will enjoy your new home as well as everything that the City of Murfreesboro has to offer. We at Arbor Brook love your pets almost as much as you do and are thrilled to welcome pets in our 1, 2 & 3 bedroom apartments in Murfreesboro, TN. Ask a member of our leasing team about our pet policy.